Come out to Greek Row Drive early Friday, May 25, and cheer UTA Police Department and law enforcement representatives in the Law Enforcement Torch Run for the Special Olympics. 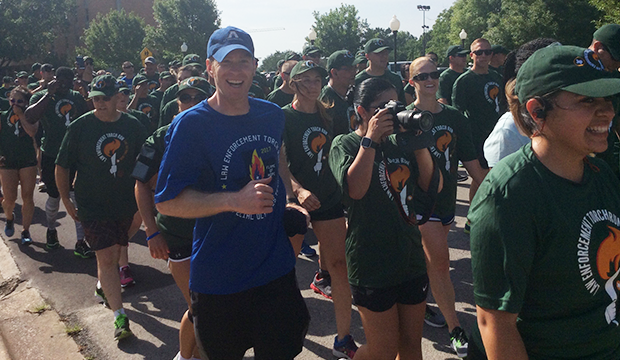 The runners will pass through UTA at 9:45 a.m. while carrying the Flame of Hope to the opening ceremonies for the Special Olympics Texas Summer Games at Maverick Stadium. The Summer Games are Thursday-Sunday, May 24-27, on the UTA campus. Read more. 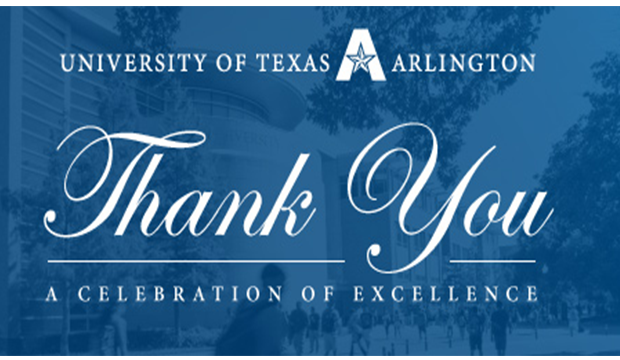 Another year of outstanding achievements and excellence at UTA would not have been possible without the tremendous contributions of faculty and staff. 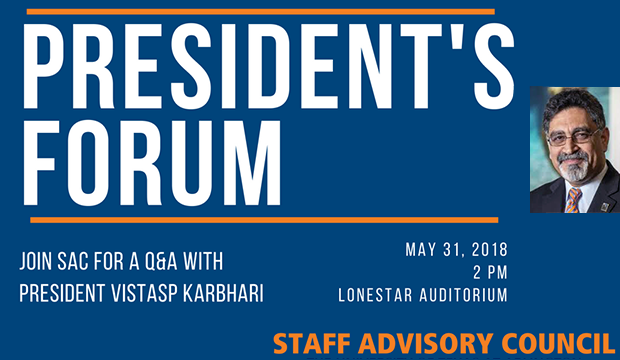 President Vistasp Karbhari and University leadership will say "thank you" at the Faculty and Staff Appreciation Celebration 3-5 p.m. Tuesday, May 29, in the Bluebonnet Ballroom of the E. H. Hereford University Center. RSVP now for an afternoon of sweet treats and Maverick spirit. Wear comfortable Maverick spirit apparel. 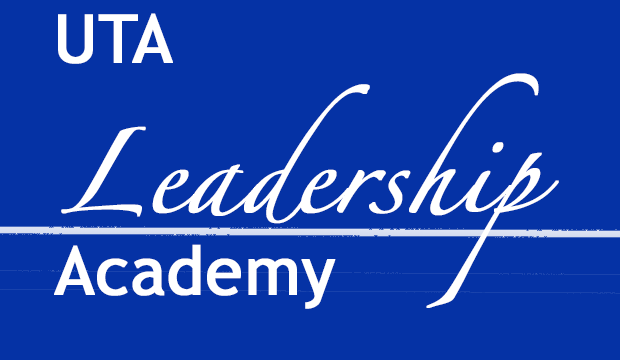 Apply by June 8 to be part of the next class of the UTA Leadership Academy. Read more. 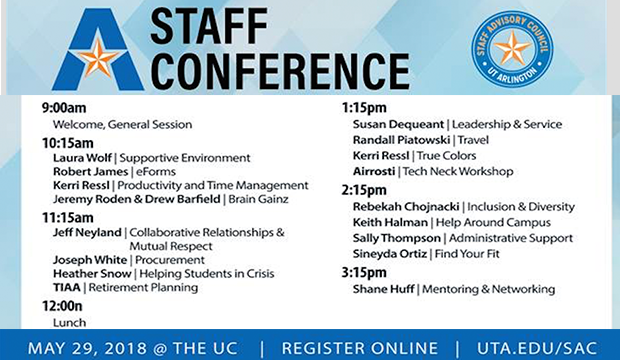 UTA again will offer the Flexible Summer Hours Program June 4-Aug. 10. 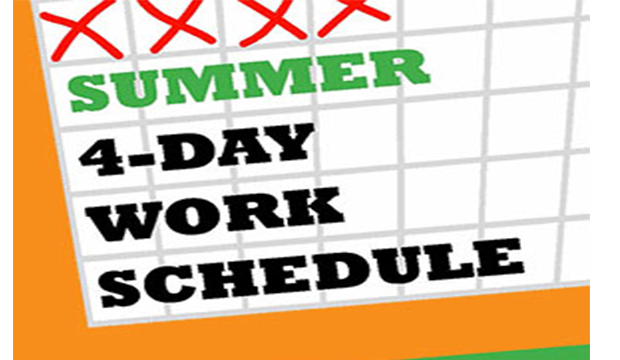 Participating employees work a compressed week of four 10-hour days. Read more. 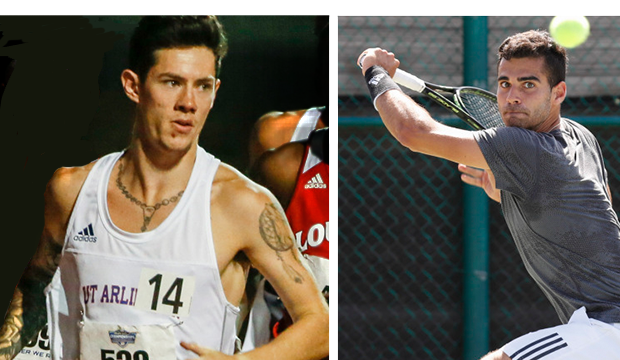 There will be no shortage of UTA representation at preliminary and national championships for track and field and men's tennis. Keep up on sports at utamavs.com.